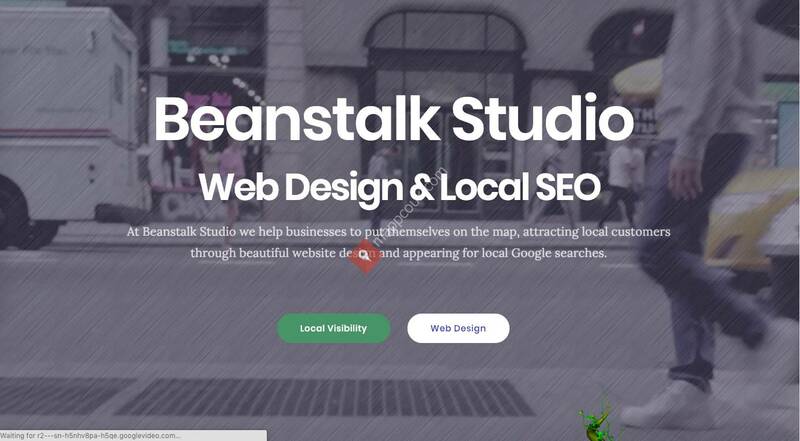 At Beanstalk Studio we help businesses to put themselves on the map, attracting local customers through beautiful website design and appearing for local Google searches. Expect your potential clients today to look up your business or services, find your website, your reviews and the competition, comparing and contrasting before choosing to call you or make a purchase. Our role is to build and optimise your reviews ecosystem across the web while making your site stand out against the competition so that potential clients choose you.